Biology is the study of life and living organisms, their origin, growth, structure, function, changes and taxonomy. Taxonomy or rather “biological taxonomy” is the scientific process of classifying life into individual units (such as different species and different groups). This method creates a hierarchical structure of classification schemes that vary depending on the evolutionary source taken into view. Evolutionists believe they can classify life and trace back all organisms to a common ancestor based on an assumption that everything evolved from one ‘original’ organism. The creationists classification of life is called Baraminology (Created Kind). 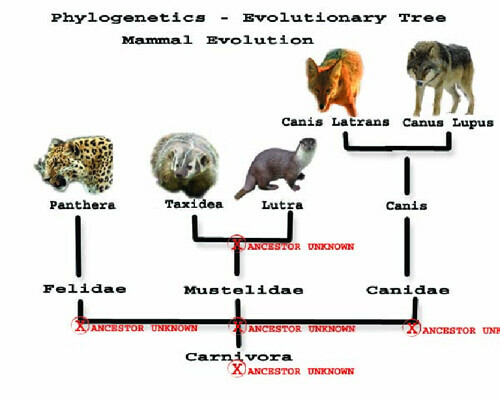 Here is a common illustration of what a phylogeny trees typically looks like. What is interesting is when you research how each unit is placed you find that there is NO evidence to tie any organism together either in the ‘fossil record’ or genetics. This is what is commonly known as the ‘intermediate fossil dilemma,’ as there are no intermediate fossils evidence pointing to any other organism its descendant. All ‘missing links’ ever discovered are simply fossils that have been assumed by an evolutionist to be a transitional fossil. This is despite the fact they create this assumption and educated ‘guesswork’ solely based on an apparent similarity between two organisms. All data is based on what is found in modern organisms examined by biologists. Yet, in every situation this attempt is made, a similar problem emerges every time. 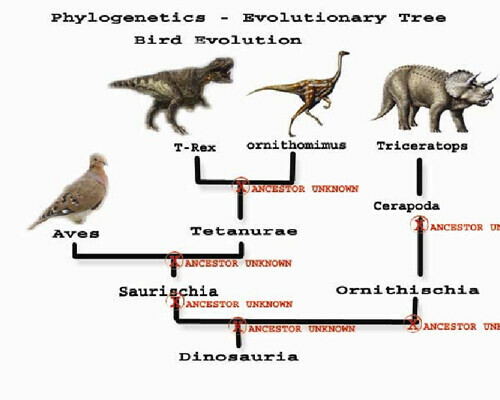 When we try to place a certain “kind” of organism into another “kinds” family tree, you get an entirely “unknown” ancestral lineage without any evidence or any transitional fossils that would be necessary to gradually make the change between the two creatures. In nature we continually find evidence of species adapting micro-evolutionary changes to conform to their environment, always retaining the genetic ability to revert back to their previous status, unless the previously available genetic information was lost overtime. We observe evidence for this biological factor not only in all modern organisms, but in fossils as well. These small changes found in fossils are often ‘deemed as proof’ for transitional fossils by evolutionists. Yet as discussed earlier, once you understand the fact that genetic information is already available in an creatures predecessors, these ‘proof of evolution’ only reveals a ‘micro-evolutionary’ change. No fossil, nor series of fossils can be used as a proof for a ‘macro-evolutionary’ transition between different kinds of animals, neither has anything even close to resembling that ever been found. If ‘macro-evolution’ where true, we should be able to observe endless fossil transitions between different kinds of animals transitioning to new organisms. This should be evident within the ‘fossil records’. In actuality all evidence points to the fact that each different ‘kind’ of animal only breeds its own ‘kind’, of course with different variation over time as their genetic programming allows (i.e. like slightly different colored hatchling among birds). 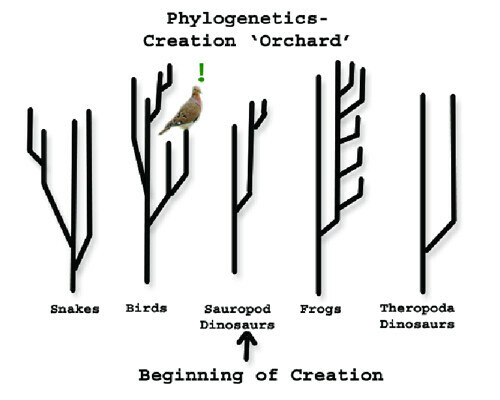 Each of the ‘orchard trees’ began with creation and as time moves forward, each species experience micro changes within their genetic structure to survive as a created ordinance for survival. This model fits the evidence we find studying reproduction and in experiments performed in nature. 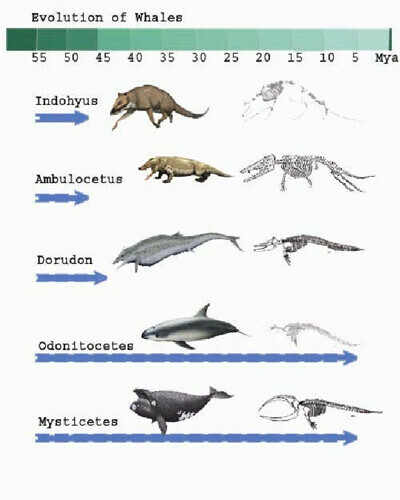 In this example, a theoretical evolutionary diagram is supposed to show the relative ancestors of the whale. Basically by aligning fossils found in different geological sedimentary layers, evolutionists attempt to create the Whales scheme of phylogeny. All the fossil ‘evidence’ is based on circumstances of skeletons having specific similarities. This evaluation process is flawed due to the fact that similarities can be found in many difference species from all different layers of the geologic columns. A similar structure doesn’t mean they had similar ancestors, but rather a common designer. Another interesting note is when you examine how the fossils are arranged in the geologic columns, the supposed ‘descendants’ of an organism had lived almost as far back as their supposed ‘ancestors’ and their many ‘ancestors’ lived all around the same time and all died off. Many times, fossils that are deemed as ‘transitional fossils’ by evolutionists are actually found in the same layers as their ancestors in different places. Sometimes, they are even found in layers older then their supposed ancestors. The point being; just because you put fossils in a row doesn’t mean they are the descends of another! There is no real evidence to put a relational value between any set of fossils. So evolutionists are saying that it took 15 million years for the whale to evolve from a land dwelling creature to a sea dwelling one, and has remained the same kind of creature for over 40 million years?! One of the supposed proofs for this evolutionary model is the ‘vestigial back legs’ of the whale, which has been proven to be false. Q: Even though fossils cannot be relied upon as evidence for transitions between one kind of animal to another, what about genetic tests? Can genetics prove if one kind of creature has evolved into another kind? 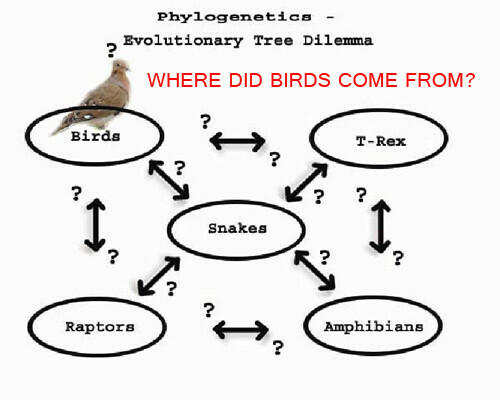 A: To begin with, all organisms on this planet share a large portion of their DNA in similarity. For example comparing a banana to a human, we share almost 60% of our DNA in common. Most mammal share roughly 80-90% of their DNA in similarity, therefore it becomes difficult if you can even get enough DNA out of a fossil to test, to prove or disprove if a specific creature had descended from another. Similarity in DNA, homogenous DNA like homogeneous structures reveal a common designer, not a macro-evolutionary ancestor. If God found a working genetic code to build a leg, why wouldn’t He just use the same genetic code to build that structure in other creatures? Plants, according to evolutionists theoretically, began to evolve over 475 million years ago as it had begun its evolutionary journey from algae in the ocean. The oldest plant fossils we have are found in sediments, that are supposed to be 475 million years old, as it is determined plants could not have survived on land much beyond 500 Mya due to harmful UV rays from the sun, and the ozone was not supposed to have been developed at this time. Yet, evidence actually points to a complete atmosphere early in Earths history. Plants, according to evolution, supposedly originated from the first types of single celled organic life that also evolved into animals, through observation of eukaryotic cell similarities that are shared in both organisms. Þ see ancient plants still alive woolamander pine ‘living fossils’. If certain kinds of plants stopped evolving 150M years ago, how can we be certain any other kind of plant had ever evolved at all? As explained in the Cambrian Explosion, evidence found in this layer of sediment point to an instant an abrupt explosion of life that ‘all of a sudden’ appeared, as there are extremely few organisms in any underlying layers. This is the opposite of the prediction of the evolutionary theory, as evolution required a preceding larger abundance of organisms in each lower sedimentary layer that would have been necessary for their surviving fewer descendants in sediment layers above them. No basis of mutations, natural selection or any other evolutionary explanation can account for all the instantaneous diversity of life that we see in this 500My old sediment. Invertebrates in this layer appear without trace of any common ancestor in descending layers beneath. The origin of multi-cellular life theoretically forming from a group of colonized organisms is only another evolutionary ‘guesswork’ framed from their imaginations without any substantial evidence. 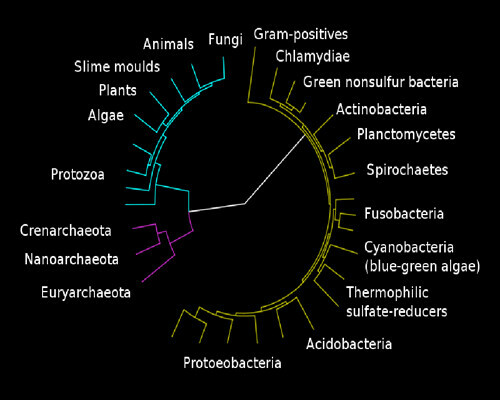 Evolution of complex multi-cellular organisms with internal skeletons theoretically evolved 500 million years ago. Once again there is no evidence to back this claim or show any type of transformation. All fossil evidence that has been found in the oldest geologic layers reveal even the oldest organisms existed with completely developed systems and fully intact structures with skeletal structures we see in modern organisms. Contrary to what the evolutionary theories predict, there are no half or partially developed organisms; they are all found fully developed without and transitional limbs of apparatuses. No one knows what the first vertebrate looked like, yet it was supposed to be the ancestor of all fish, amphibians, reptiles and mammals. Examination of species reveals a great diversity among them. As you take into view any species you will find a great variation within each “classification” of each different kind of animal. The reason a wolf CAN be bred into a Chihuahua, but Chihuahua‘s CAN’T be bred into wolves. As we examine the variations of species (i.e. dogs) we find that the genetic structure of each variation still retaining the same genetic information only with specific genes turned off or missing. In some cases, the loss or lack of specific genes can also be found between similar kinds of animals, yet it is evident they came from a similar ancestor (like a lion and tiger). Great Dane’s and Chihuahua’s are obviously the same ‘kind’ of animal but natural selection and breeding has cause the difference in the two species to LOOSE INFORMATION genetically, so you see the difference in the two animals we observe today. THIS POINTS TO GENETIC LOSS NOT GAIN! I want to draw attention to WHAT WE ACTUALLY OBSERVE TODAY, that differences in breeds of animals are loss of genetic information between similar ‘kinds of animals’. We DO NOT observe any differences in breeds due to genetic mutation or information being ADDED to their genetic code. Mutations cause deformities and natural selection causes these defects to be bread out due to the fact that mutations are simply scrambling of the genetic code that always causes physical problems or illness. Why don’t we have countless examples of variations in breeds pointing to mutations that would lead to a new kind of animal? Why are all of our observations pointing to similar ‘kinds’ of animals just loosing genetic information? Each time there is a loss of genetic information in a new organism, its gene pool is more limited than before and less able to adapt to future changes. 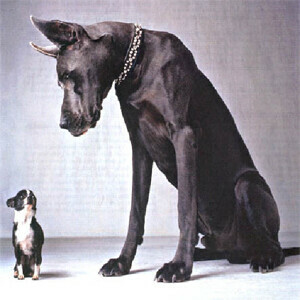 Thus Chihuahuas cannot produce Great Danes. 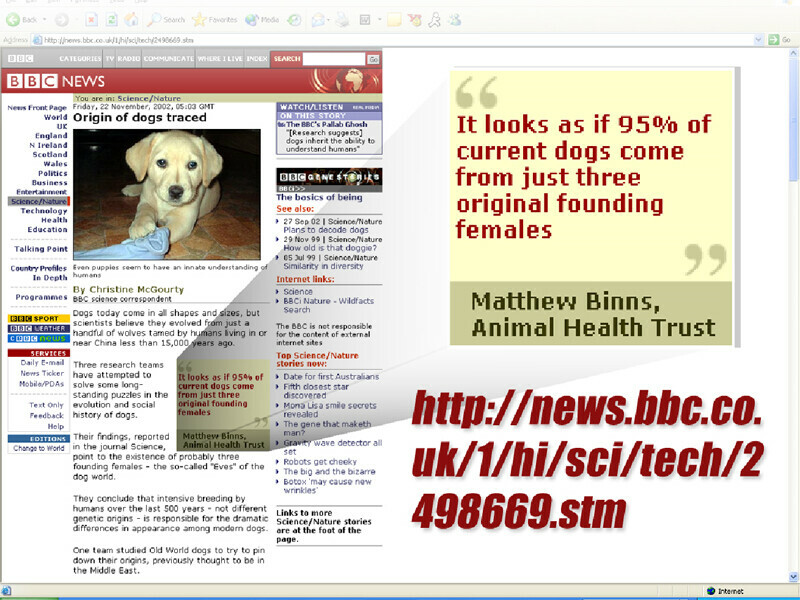 BBC News feed reveals that scientists have found all dog breed have theoretically come from the same three dogs. 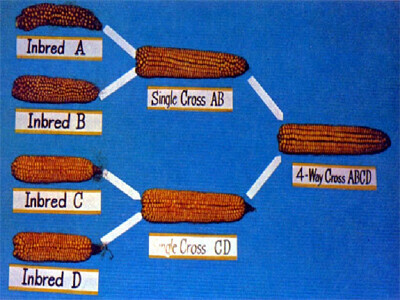 We have a large amount of variations in different types of corn species. Each is an example of Genetic information being lost, there was never was anything added to its genetic code. Macro evolution absolutely requires an increase in genetic complexity and addition to the genetic codes to reproduce a new kind of organism. We have only experienced and observed scientifically a shift in gene frequency and loss in genetic codes. 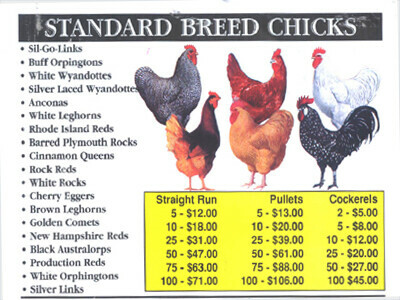 Observing the origin and species of horses and chicken, variation within their species, once again, are attributed to the loss of genetic information. Thus we can observe all the different types of the same ‘kind’ of animals today. Divergent evolution is the theory that a specific kind of organism can experience genetic changes to adapt to its environment based on experiencing conditions of isolation from other distinct populations. When two groups of the same species becomes isolated and exposed to different environmental conditions, a genetic drift occurs and through a natural selection process, the same kind of animal will experience modifications. Genetic isolation through breeding can conclude in more productive portion of a species. The genetic information was already in the organism, yet through selective breeding specific genetic information that is beneficial for an organism became dominate, and less necessary traits eventually are bread out of its descendants. This results in the primary productive and dominate features becoming more apparent over time. 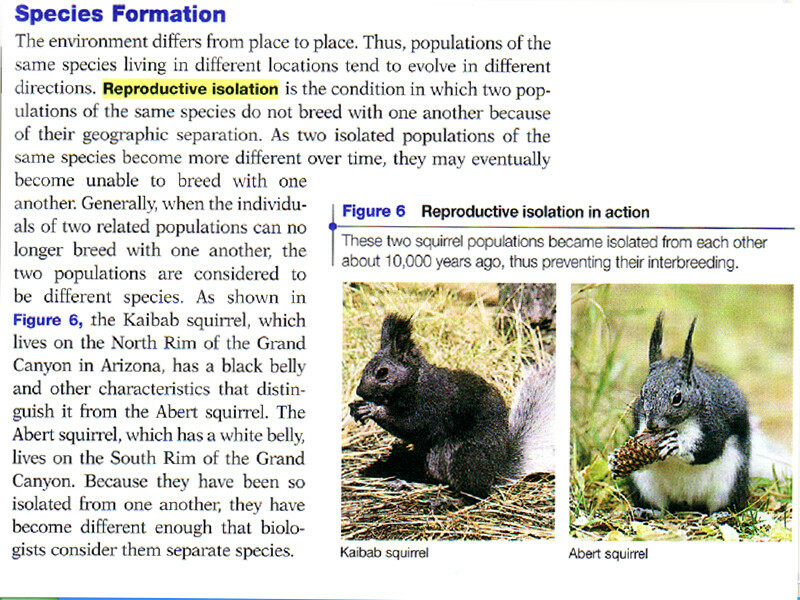 Reproductive Isolation is also considered a condition for the same effect. 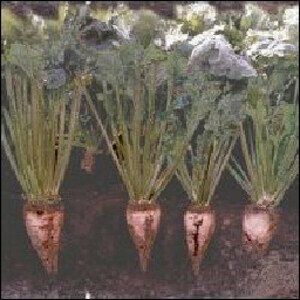 Farmers use their knowledge of breeding to produce better crops. Here are sugar beats, that where raised in sugar content from 6% to 17%. We can only go as far as the genetic code will allow as there is obvious limitation to how each genetic code works (you can’t make a sugar beat breed into a block of 100% sugar). There are additional limitations to such genetic processes as well. As genetic features where turned off and lost through selective breeding, farmers find that the further they got form the original product the more problem where introduced to their sugar beat crop. 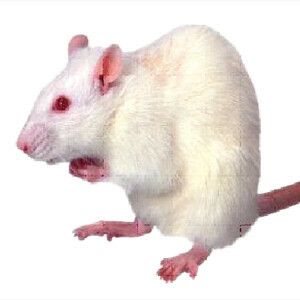 The Attempt to Force Genetic Evolution“Inheritance of Acquired Characteristics”in 1891 Scientist August Weismann conducted an experiment in an attempt to conclude if the effects of environment cause evolutionary progress.He cut the tails off of 901 mice in successive generations only to find that every mouse was born with the same tail length. He concluded, as we observe everywhere in nature, that environmental changes and situational changes have no effect on an organisms evolutionary change.This experiment proves that circumstances and environmental changes alone cannot force changes in genetics. Thus we know giraffes didn’t get their long necks by stretching for leaves and fish didn’t get their fins because they swim in water. These features had to be pre-programmed before these organisms existed in their environment. This experiment has been proven in other variation throughout the world in different ways such as Chinese foot binding, and male circumcision. For generations there has been no effect on any organisms descendants due to forced physical changes on their predecessors. All evidence points to the facts that it is genetics alone that encode for changes. Polished ‘ Evolution ‘ ? If there is no intelligent design to make specific functions available to fit environmental situation, Evolution would have to work backwards. It would have to make a change randomly and hope that it will fit the environment or the need of the organism. Genetic information, which is the programmed code that makes a change to an organisms features, is the only thing that can cause a change in the organisms features. Physical & environmental changes alone contribute no change to any genetic information. The evidence would seem to point to an original genetic code created in each organism by a creator to allow accommodations based on changing environmental or conditional factors to aid in its survival. This would be an absolutely critically and carefully calculated intelligent design feature created to aid living organisms in their survival. If a specific type of animal tries to eat each of these fruits, the spiky pineapples will survive more generations due to the fact that animals that can more easily access the preferred fruit of the smooth pineapples- this is natural selection. 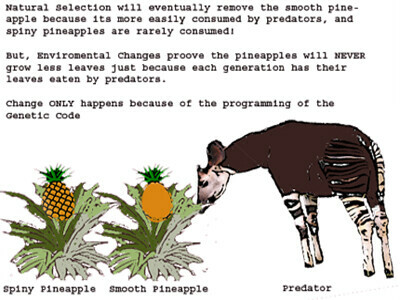 Over many generation natural selection will ‘select’ out the inferior ‘smooth’ pineapples and only the spiky ones will remain. However, if another type of animal dominated the area and ate only the leaves of both plants; over multiple generation no mechanism exists that would cause either plant to produce a less amount of leaves, even if each plant generation has many of their leaves eaten. 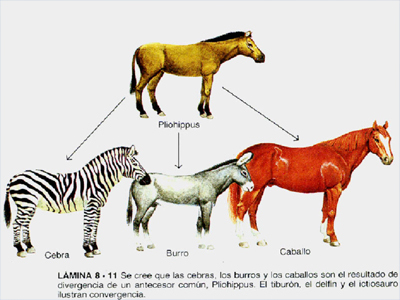 This is how we have come to understand different kinds of animals to pass on their genetic information. Why do we observe perfect symmetry and beauty in our bodies, of course intelligent design would explain that facts the designer only added what was necessary at the time of creation. Rather than ugly random unnecessary vestigial organs, we observe see the beauty of design and purpose reflecting the perfect work of the Creator in every creature! We don’t observe horrible monstrosities that would have been the results of a never ending evolving creature that goes through random changes with thousands of vestigial organs hanging off of it due to random genetic codes that place miscellanies structures in various places. Someone might rebuttal state “how do you know we aren’t all oddities of evolution and we just look normal to each other? 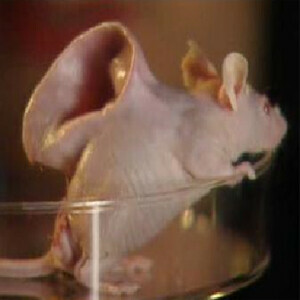 How do you know we aren’t full of vestigial organs that we eventually began to develop into useful organs? First look at the conformity of ALL living things. From all the different types of bacteria to all the different types of mammals. Conformity and usefulness is on every one of their extremities, every organ and system. Less then .01% of every living organism are considered to be a vestigial organ. The remaining tiny percentage is due to things like wisdom teeth, which is a non understood remain designed human feature, theoretically because humans where originally designed to be much larger than we are today. If evolution had occurred all living things should have well over 50% vestigial organs to compensate for the amount of variable complex structure all living things use today. Opposed to the evolutionary theory, we find all organic systems to be designed with purposeful intent. Ecology is yet another interesting branch of biology, which holds many facets of evidence pointing to the intelligent design of a creator. Ecology includes the study of the interactions of living organisms, and how they contribute to their related communities. Ecology examines environmental factors and how living organisms form and maintain balanced systems, cycles and equilibriums within their own and in different communities. Deeply related to ecology is ethology, which is the study of animal behavior within their environment. Ecology shows us directly that living systems are predictable, directional and conservative which is in direct conflict with evolution which required random chance and liberal opportunity their necessary never ending changes, randomness and non-directional progression, with an extremely small statistical probability for success. The property of a system that regulates its internal environment to maintain stability. This includes maintaining internal temperature, Ph balances, metabolism. From the microbiology of cells to entire ecosystem, negative feedback form eternal sources continually display attributes of a created system of balance. All organic creatures maintain body temperature regulations, breakdown of food for energy, vertebrates have complete skeletal structures. no organism ever found has displayed any type of half or underdeveloped portion of any of these regulator system. nor has any organism ever been found that has shown these systems to be evolved/evolving into anything other then what they currently exist to be. The organization of a creatures attributes is typically the most readily recognized. Moving from a subatomic level up to complete organic communities a hierarchy of systems are easily noticed, each one is more advanced then the previous complex level. Each molecule is placed exactly as needed, each tissue, each organ, even how each creature functions in their communal role. All communities of life experience the same routine that is in tune with in their environment and ecosystem. Every organism contributes their function to an overall or higher community that works together to create a larger eco system that benefits additional regions or organisms, everything ecosystem working together as an entire natural network. We observe repeated pattern throughout life and with each organic community, sharing a type or similar arrangements for life. We don’t observe any species superseding all the other as a devourer of ecosystems, destroying the whole world, which could happen at anytime according to evolutionists random genetic changes, because in Darwinian Evolution, there is no guiding had to keep ecologic devourers from developing. Throughout all of history we observe a balancing act of the overall ecosystems remaining in turn with everything else. We see problems with man, because of sin being introduced into the world, who selfishly looses sight of being the protector of earth and begins to consume more than he should. Yet, overall we see the shadow of the original perfect design of the Creator, and all His harmonious institutions continuing to make the world flourish with life.